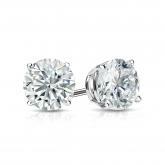 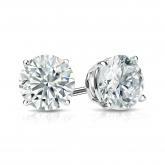 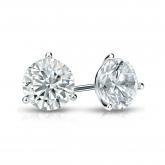 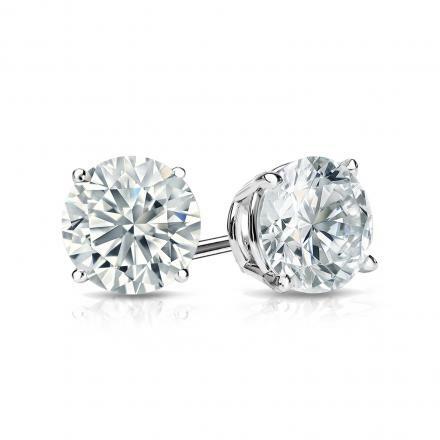 These captivating diamond stud earrings come set in 14k white gold metal with a 4-prong basket setting and breathtaking round-cut diamonds with a total weight of 1.00 ct. 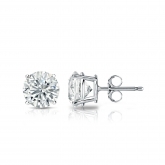 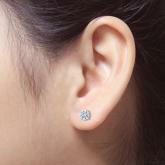 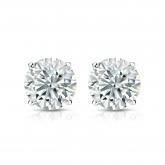 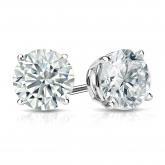 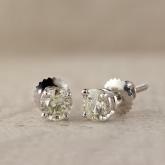 These diamond studs are available with push-back, screw back or patented secure lock back clasps. 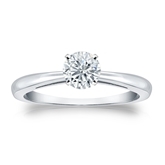 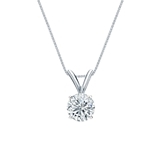 Total Carat Weight: 1.00 ct. tw.